There is no medical safety net or 24-hour doctor on call when you live in poverty. When a child needs access to urgent medical treatment, a parent may have to decide between taking them to a hospital or feeding their family for a week. 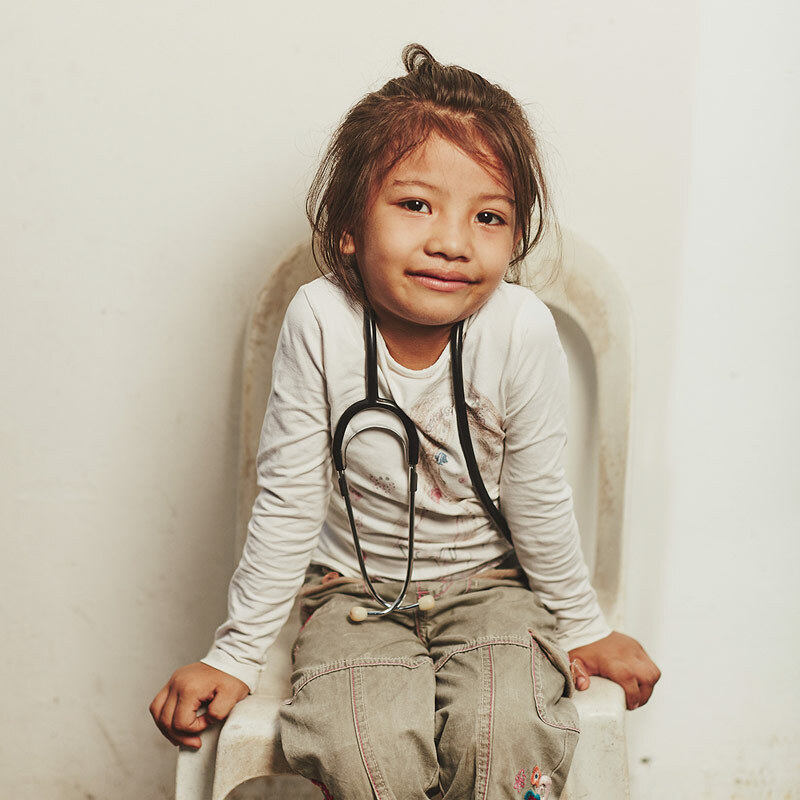 The Medical fund is a lifeline to children in Compassion’s programs facing ongoing sickness, pain and even death. It supports children whose medical needs go beyond what sponsorship can cover. Whether it’s a critical illness, an accident or an infection, your gift will help stop the suffering of a child in poverty. Last financial year, the Medical fund was accessed over 250,000 times by children in our programs, giving them the vital medical treatment they need. From correcting eyesight to life-saving surgery, your gift to the Medical fund will help to change the stories of children just like these. 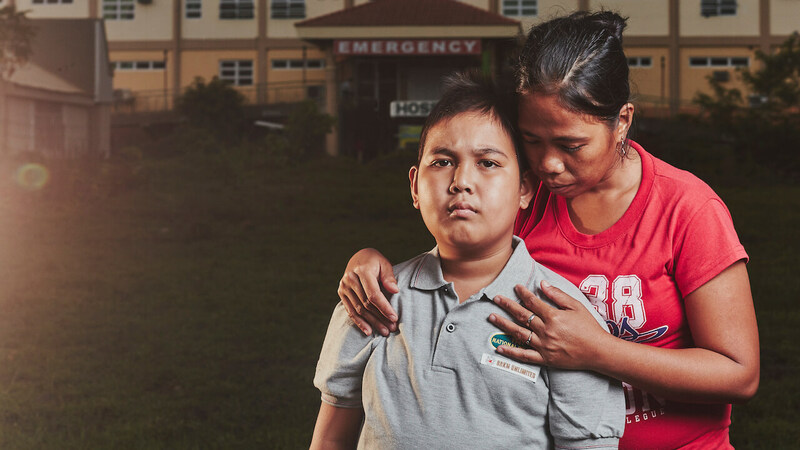 Joshua, Philippines Faced with the potential death of her young son, Josie knew there was only one place to turn for help. Yesica, Honduras The $56 that saved her life during a two-week coma. Rakibul, Bangladesh His family’s only means of income was a rickshaw; they had to sell it to afford his surgery. Chao, Togo A heartbroken father who can’t afford the treatment to fix his son’s jaw. Christine, Philippines Constant seizures kept threatening this young girl’s life, until someone decided enough was enough. Emergency medical care, access to a specialist, or simply medicine can help stop a child’s suffering. Doesn’t sponsorship cover medical treatment for children? The Child Sponsorship Program covers a routine health screening, once a year, for each child in the program. It also includes foundational health teaching for children and supplemental nutrition as needed. 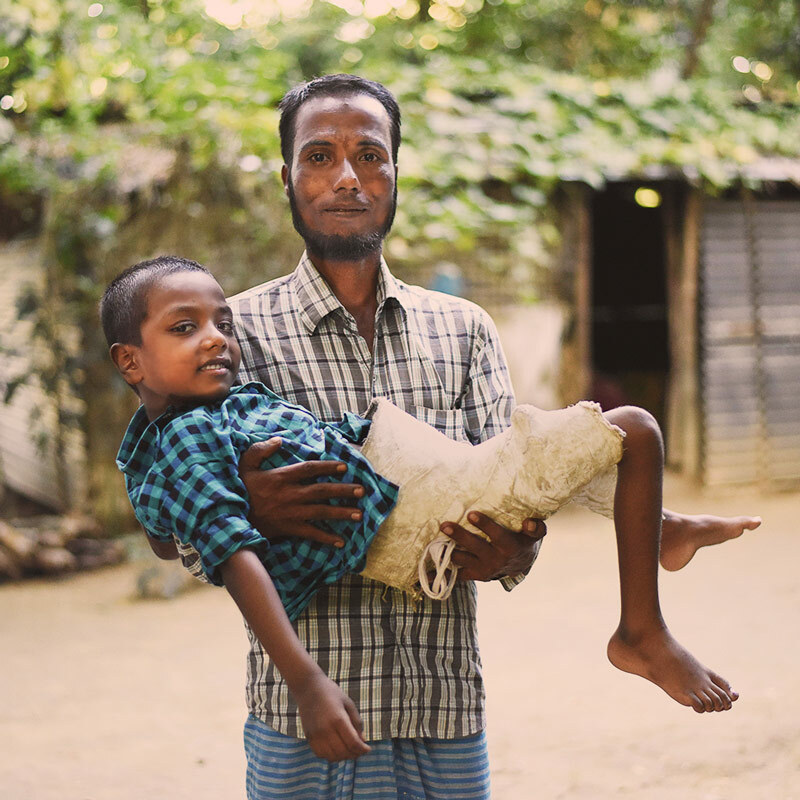 However, when a medical issue is discovered through a check-up, a child becomes critically ill, or an accident occurs, Compassion’s Medical fund can cover this cost. The Medical fund is a lifeline to children who need urgent medical support including surgery, specialist appointments or emergency hospital care. It can also help with vision and hearing needs, trauma counselling and special dental needs. Parents and siblings of children in the program can also access these funds, if needed. 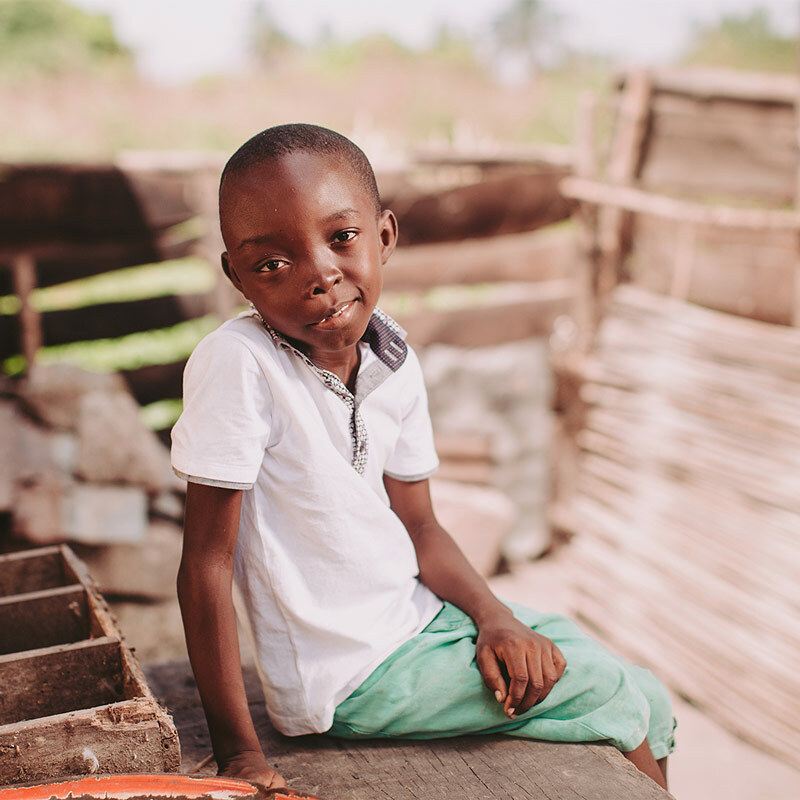 Through the Medical fund, children in Compassion’s programs are cared for and families do not have to go into debt to provide treatment for their sick children. What does the Medical fund provide for children registered with Compassion? Can I give medical support to my sponsored child? Unfortunately, when giving to the Medical fund you are unable to specify that your donation go to your sponsored child. The Medical fund acts as a reimbursable fund so that when urgent medical needs arise for children, funds are available for immediate treatment. As such, all funds raised for the Medical fund are pooled so urgent needs across the 25 countries where Compassion ministers can be met. 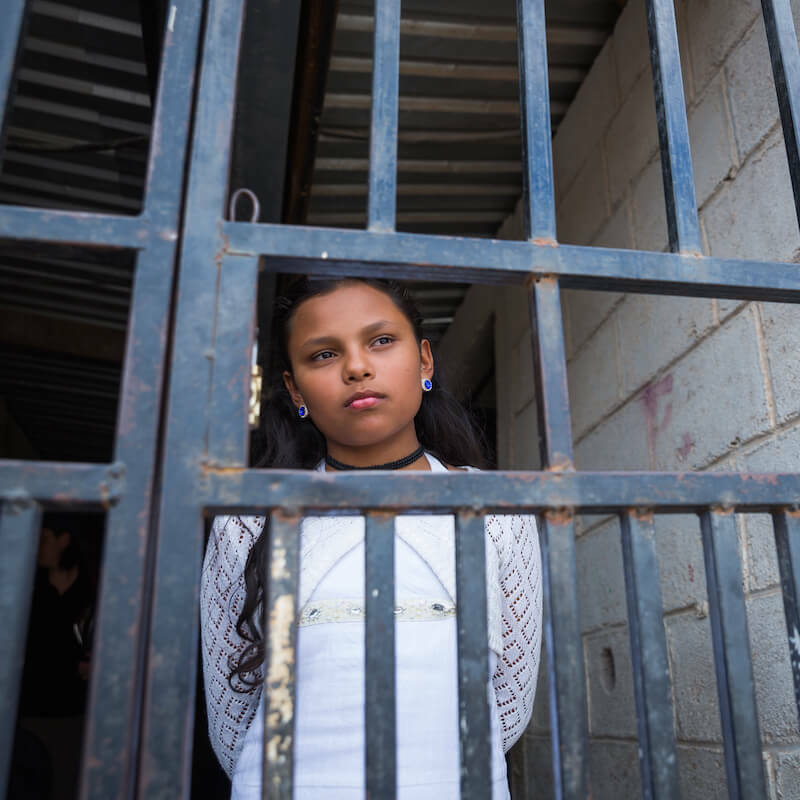 Compassion estimates, that during their time in the Child Sponsorship Program, almost every child will benefit at some point from the Medical fund. However, in some cases, proposals are available for donors to cover the medical treatment costs of specific children. These are usually for large amounts of funds (for example, to perform heart surgery) and while we can’t guarantee we’ll be able to provide a specific proposal for you to fund, you can contact our team on 1300 22 44 53 and they may be able to assist you. Does Compassion help siblings and parents with medical needs? Yes. Compassion’s Medical fund can help with medical treatments for siblings and parents of registered children. Can I give to a particular need within the Medical fund? Unfortunately, no. The Medical fund acts as a reimbursable fund so that when urgent medical needs arise for children, funds are available for immediate treatment. As such, all funds raised for the Medical fund are pooled so urgent needs across the 25 countries where Compassion ministers can be met.